Able can build a full range of patios with the inclusion of steps and paving. Able Builders will take care of design, planning permission, architectural drawings and structural engineers calculations. Federation of Master Builders and European Builders Confederation Members. As respected members of the Federation of Master Builders we guarantee a close working relationship with local County Council Building Control officers to ensure that all building regulations and specifications are closely adhered to, resulting in good working practices and peace of mind to our customers. Able Builders also provide clear and legally binding contractual agreements, highlighting terms of payments and promoting good communication. Paul has a few simple beliefs which drive Able Builders: An A1 service at a cost-effective price whilst liaising with the client continually. Paul's close attention to detail has been one of the factors in able builders continued success. 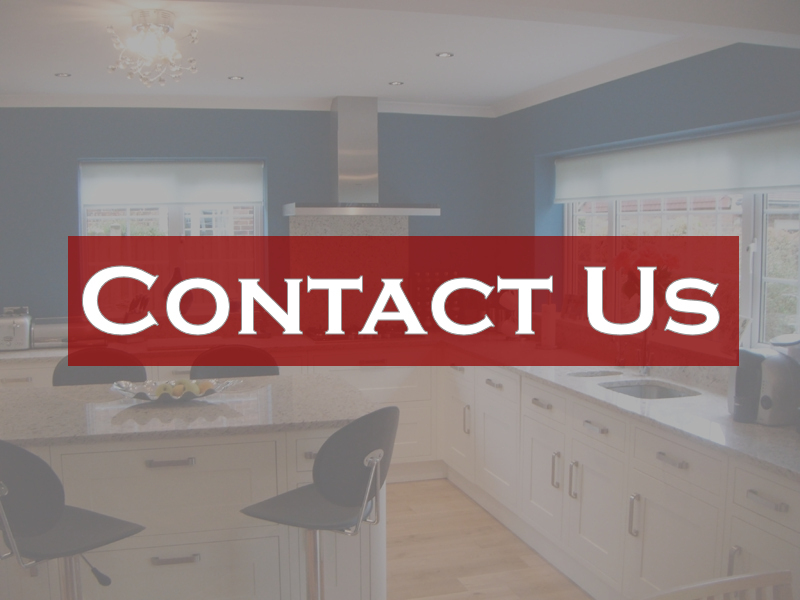 Contact us if you require Dormas in Felpham. Get in touch for further details. All works are carried out by approved and qualified trades people, Gas Safe registered and with electrical installations certificates. 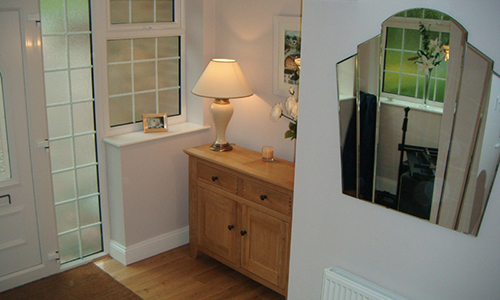 Whatever ideas you have for your dream home call Able Builders now to project manage the works from start to finish.